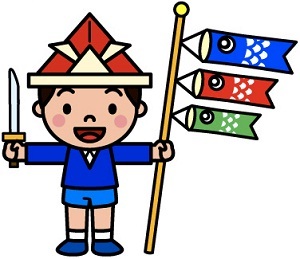 Welcome to the RHDJapan Blog, we are now entering the second half of Golden Week Holiday. We will be starting this batch of Weekend Specials one day early and extending it one day later as both the 3rd and 6th are the last two National Holidays. Therefore this batch will be double in time and we will also extend the many great brands that were included for the first half of Golden Week. Any JDM automobile manufactured prior to 1990 would be considered to be a Showa period vehicle (any vehicle manufactured after this time frame would be considered in the Heisei Period). Although it has been over 20 years since the end of Showa RHDJapan is always proud to help provide quality parts for these great machines of the late 70's and 80's. These are the machines that started the tuning scene here is Japan and we still give them maximum respect. The RHDJapan staff will be taking a well deserved rest in observance of this National Holiday and shipments will not be made from April 30~May 7. Thank you for your understanding and cooperation!! Hi, I hope you guys had a great break,, I just wanted to enquire if you where able to track down the correct wheel bearing and send it? Hi! I am sorry we did not find this message earlier. If you have the part number we can check it out for you. Please email us directly.